Minister Jonkings releases new single titled ‘Most High’ featuring Minister Emmasings. 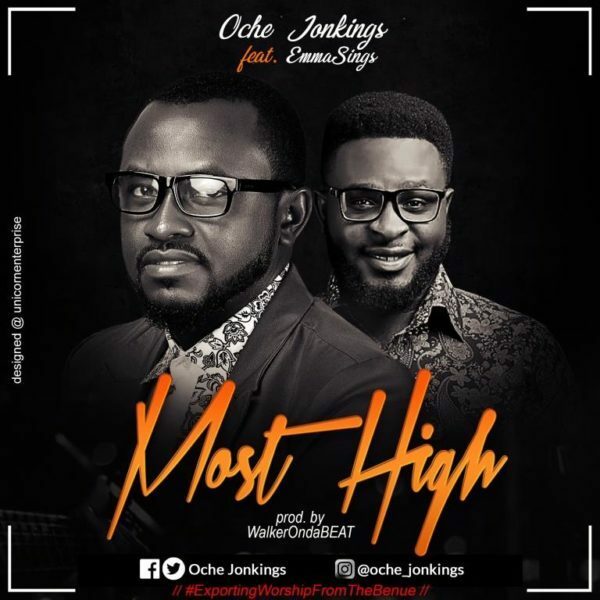 Oche Jonkings is an award-winning Nigerian based, Benue born Music minister whose ministry is characterized by the tangible and palpable presence of God with the demonstration of power. He is the crooner of the popular praise & worship songs ‘Everybody Luku Luku’, ‘Omanchala Odegwudegwu’, ‘Seated On The Throne’ among many others.